AAWC is proud to offer scholarship opportunities to members annually. Applications are accepted year-round for teaching, learning and travel/exchange programs. Applicants must be a member for one full year upon submitting an application for consideration. Click here for complete information, including guidelines and application form. This prestigious award is bestowed annually on a member who exemplifies the character, passion, commitment, mentoring, integrity and ethics reflective of Dr. Warriner. 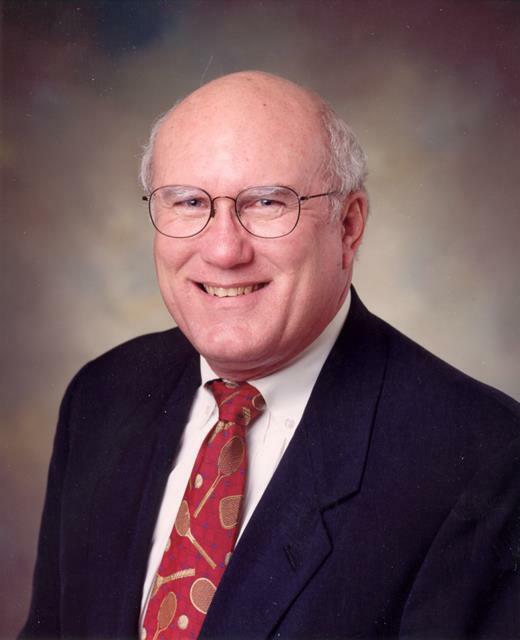 Dr. Treadwell is an esteemed member of the AAWC having served on numerous committee's as well as the Board of Directors, culminating in his term as the President from 2010-2012. Dr. Treadwell serves as the Medical Director of the Institute for Advanced Wound Care in Montgomery, Alabama. He has been involved with numerous educational and research initiatives and directs wound care educational programs at his wound center to help educate physicians and other medical personnel in the current therapy of acute and chronic wounds. Dr. Treadwell has shared his experience in the treatment of chronic wounds through lectures, presentations and publications. Wound care practitioners from around the world have attended preceptorships at the Institute for Advanced Wound Care. He has assisted in the establishment of wound treatment centers in Ghana, Africa, and Port-au-Prince, Haiti, and in 2014, was appointed Associate Professor of Wound Care at the University of Medicine and Pharmacy, Port-au-Prince, Haiti. He also serves as the Senior Clinical Editor of Wounds magazine and is a member of the World Association of Medical Editors. Currently, Dr. Treadwell serves as Vice President / President Elect for the World Alliance for Wound and Lymphedema Care Committee of the World Health Organization, whose purpose is to develop wound education and treatment guidelines for acute and chronic wounds in underdeveloped countries of the world. Dr. Treadwell received the Warriner Award during the AAWC membership meeting at SAWC Spring in 2018.